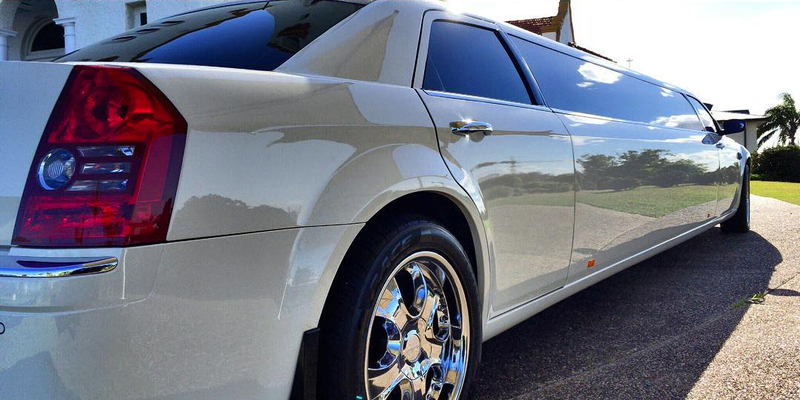 Our range of limousines, both sedans and stretch’s are the perfect choice for all your corporate travel requirements, VIP visits, or meeting transfers. 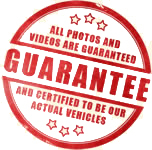 We also offer services to and from all the convention centres located around Brisbane. 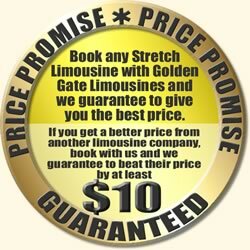 Golden Gate Limousines are available for bookings of 15 minutes and onward.